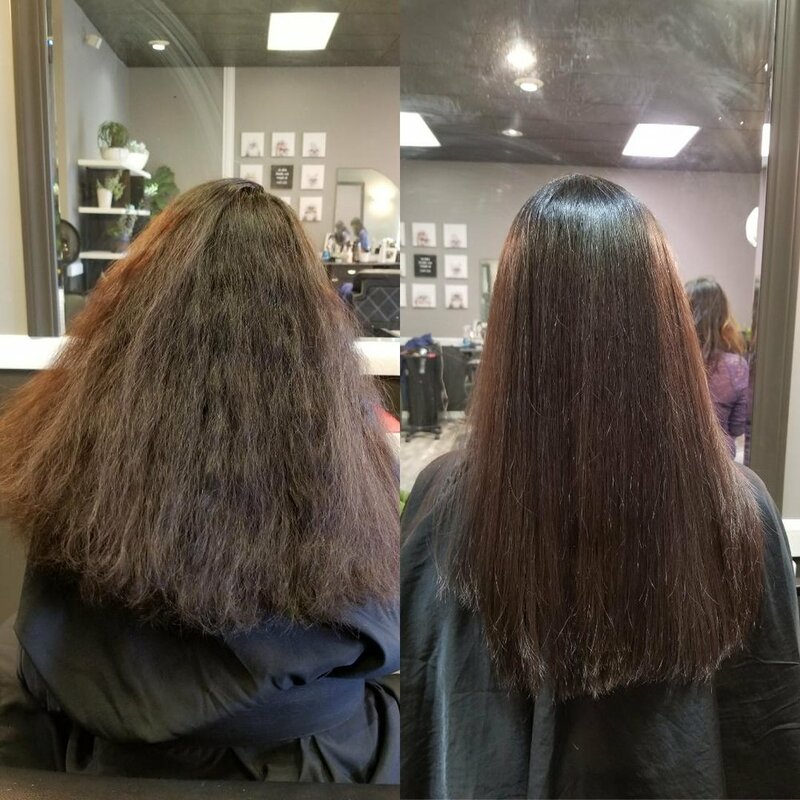 Lotte Hair Salon is conveniently off I-90 & 405 in busy Factoria area of Bellevue. We're going to get straight to the point because we know you couldn't care less what century we were established, how many unheard awards we received, or any of that boring stuff. We do hair & we do it well. Fades, haircuts, color, straight perm...you name it. Men, women, kids, & sometimes robots. We want you to be able to be yourself & find a style that suits your awesome personality. We don't pretend like we are some prestigious hair god, especially like most places on the Eastside; we just want to rock out some great hair, rescue some dogs, & make lots of people happy. Oh yeah, your furry friend is welcome to tag along with you and hang out because they're family too & we serve complimentary wine/beer/Vietnamese coffee/energy drinks/etc with every visit to keep you awake and entertained. Love you & have a damn good hair day! 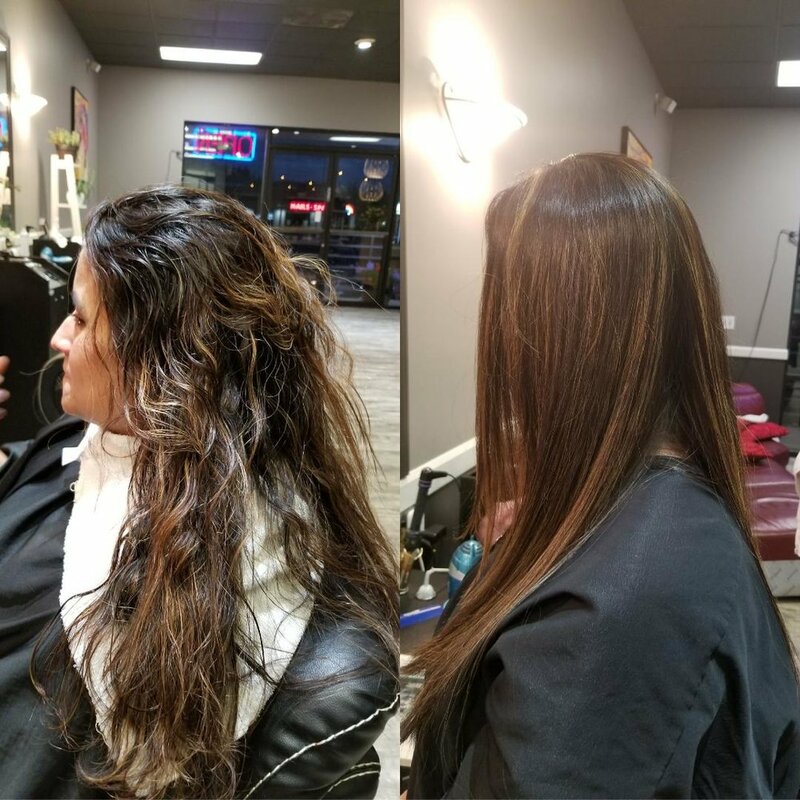 "Teamwork makes the dream work"
To book an appointment with Mindy, please call the salon at (425)562-4768 or text/call her at (425)442-0754. Thick/coarse hair for both men & women, 2-block haircuts, pixie cut, bobs, long layered hair, body wave perms, pretty much anything. How did you got in the hair industry? 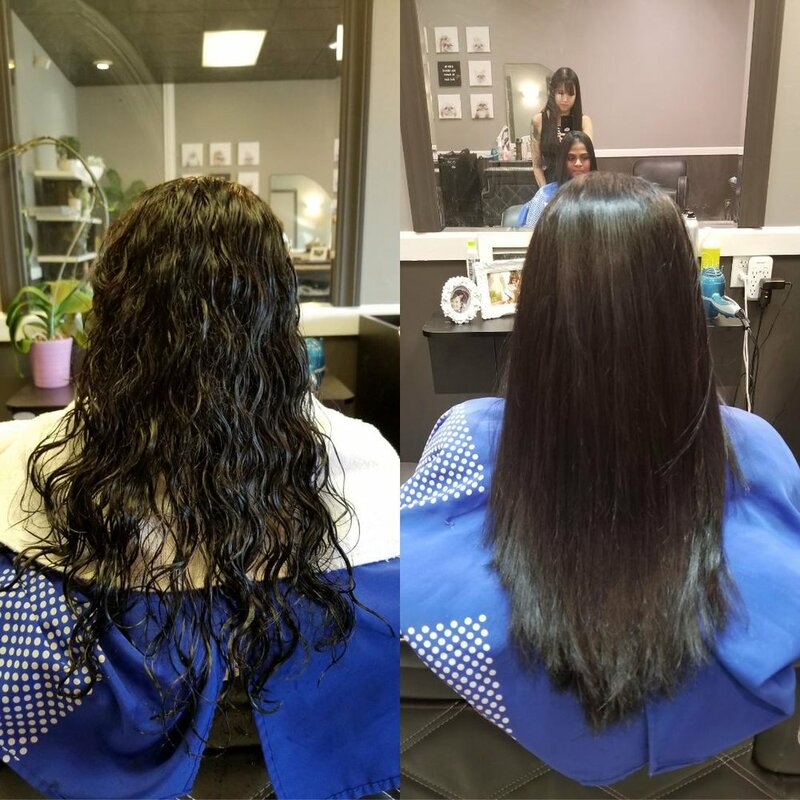 "When I first move to America in the 1990's, I worked at a bakery making $4 an hour in Houston that was across from a high end hair salon and always saw everybody walking out with amazing hair. I got inspired and knew I wanted to be a part of that industry where I get to bring beauty to the world. I was motivated to get out of my bakery job where the owner took advantage of illegally paying me a very low wage under the table and made me do whatever dirty work she wasn't willing to do herself knowing that I can't find a job anywhere else with my lack of English at that time. I work hard to attend cosmetology school and as soon as I received my license to do hair, I said bye to my ex-husband and left to Seattle to be closer to my family and pursue my career. Exercise, movies, cooking, and some shopping. To book an appointment with Thao, please text her at (425)598-5673. You can also book online by clicking the button below. Men's clipper haircuts, fades, fantasy color, & permanent hair straightening. How did you got in the hair industry/business? “I was about 10 when my dad left us with nothing, it wasn’t until I was a bit older to understand that he wasn’t interested in coming back. This leaves me growing up biter with a single mother and 2 younger siblings. By the time I was legal to work, I took that opportunity and juggled between 2 jobs while I was in high school to save for my future because I realized 2 things; I was broke, and nobody was going to come save me. I never went to college because I didn’t have the funds for it, but I’m thankful for everything that happened in my life because in that dark time was when I found the hair industry and the true happiness that it brought me to be able to pass on love and joy to other people. The type of clients I’ve built are the best people in the world, but I still never found a perfect place to serve them so I knew I had to create it. 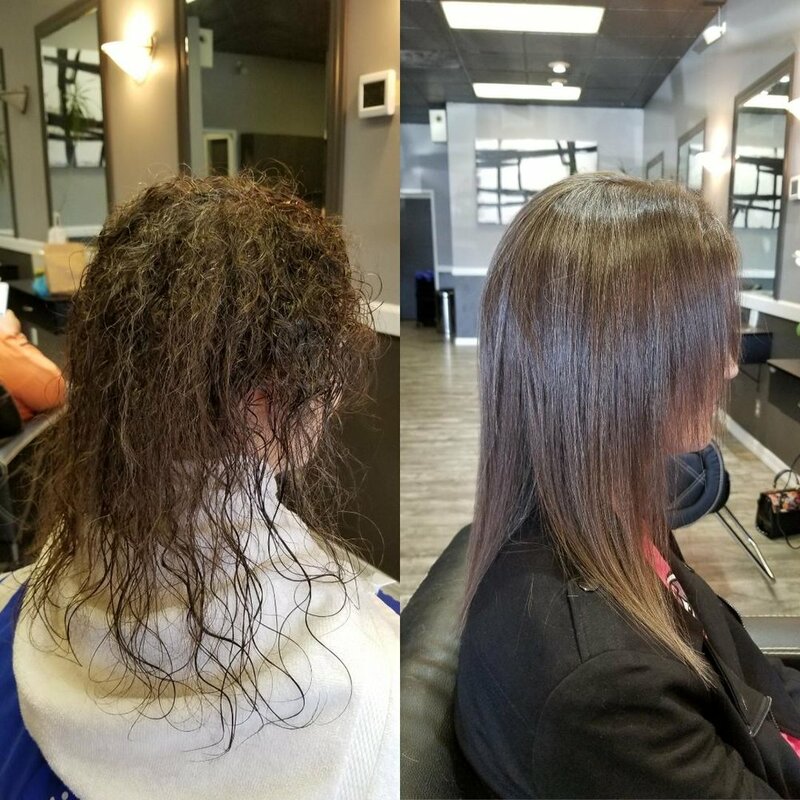 In just 4 years of working extra hard (70-100 hours a week), I was able to have my vision come true here at Lotte Hair Salon. Taurus; Hardworking, ambitious, independent, persistent, generous, practical, but hardheaded, stubborn, and vain. When Thao is not working or writing online biographies about herself in third person, she likes read either non-fiction self help/personal finance books or Manga, watches Anime, go dancing, driving, cuddle with her dog, learning how to golf, getting more tattoos, and also finding new places to eat so she can recommend her clients to try. Definitely her clients and the positive energy that they bring! She looks forward to waking up each morning to serve and make her clients happy. Her collection of plants on her station somehow keep dying, but her appreciate for your business won’t. Hello, my name is Eevee. 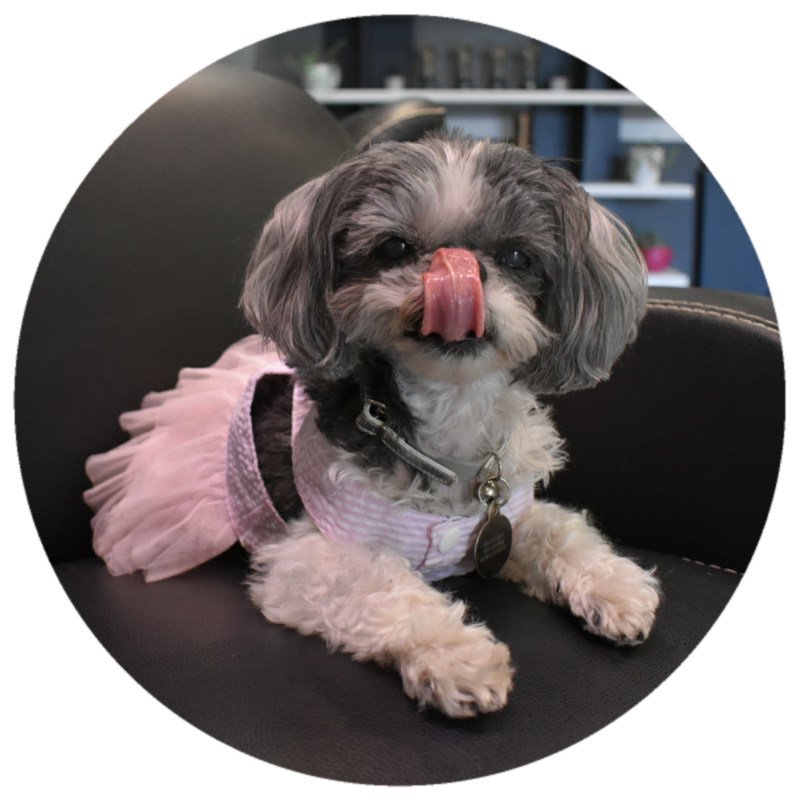 I am a 15 year old Shih Tzu, I was abandon when I was 12 years old, luckily Emerald City Pet Rescue saved me from a high kill shelter in San Diego and my mommy, Thao found me. I tolerate all the ridiculous outfits that mom likes to dress me in only because she feed me yummy treats and love me very much. I know she works hard to give me a better life so I try to do my part and help her as much as I can at the salon by being cute to clients when I'm not busy napping. So does your mom cut your hair too? No, I get groom at Posh Pet in Bellevue. "I was born in Eastern Washington in a little town called Pasco and that's where I got my name from. I had to leave my family behind and travel to Seattle to meet my adopted mom, Mindy. I didn't know what was going on so I hid under the bed everyday when I still fit there. I slowly opened up to Mindy because she show me unconditional love even when I kept biting her designer shoes when I was a puppy and curious. I am fortunate to get spoiled by everybody in the family since I'm the first dog. Time went by really fast and I developed cataract eye problem by age 8. Mindy didn't gave up on me and spent all her savings for me to get surgery so I don't go blind. I am 12 years old now and can still see because of her working 7 days a week to provide a great life for me so I come to the salon and help out as much as I can. I may not be as energetic as I was when I was younger, but I still love Mindy very much"
Why do I need to invest in good hair? Yes! Plenty also, we're located in a shopping plaza with a big private lot that's easily accessible no matter what direction of the intersection you're coming from. There is no limit on how long you park. In an extremely rare situation if there's no parking available, there's always parking at Factoria Mall right across the street or street parking on top of the hill where the apartments are at. Is this a Korean salon? This is an everybody salon, we never claimed to be a "Korean" salon or have Korean stylists. Because of the demographic in this neighborhood we just happen to serve and perform a lot of Korean inspired trends and styles, but that's only 10% of what we are able to do. We serve people of all race and nationality.. Racist comments, bullying, and requests will not be tolerated because we share equal love to everybody. We'll refer you to another place if you absolutely will not accept being service by someone who is not the same ethnicity as you. 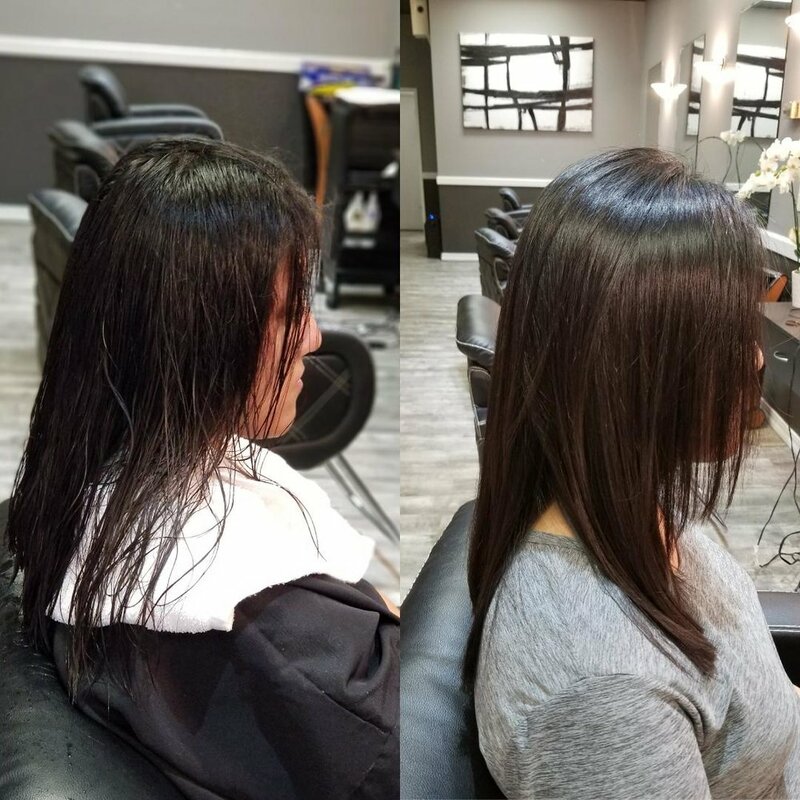 What's the difference between a Brazilian Blowout & a Japanese Relaxer? 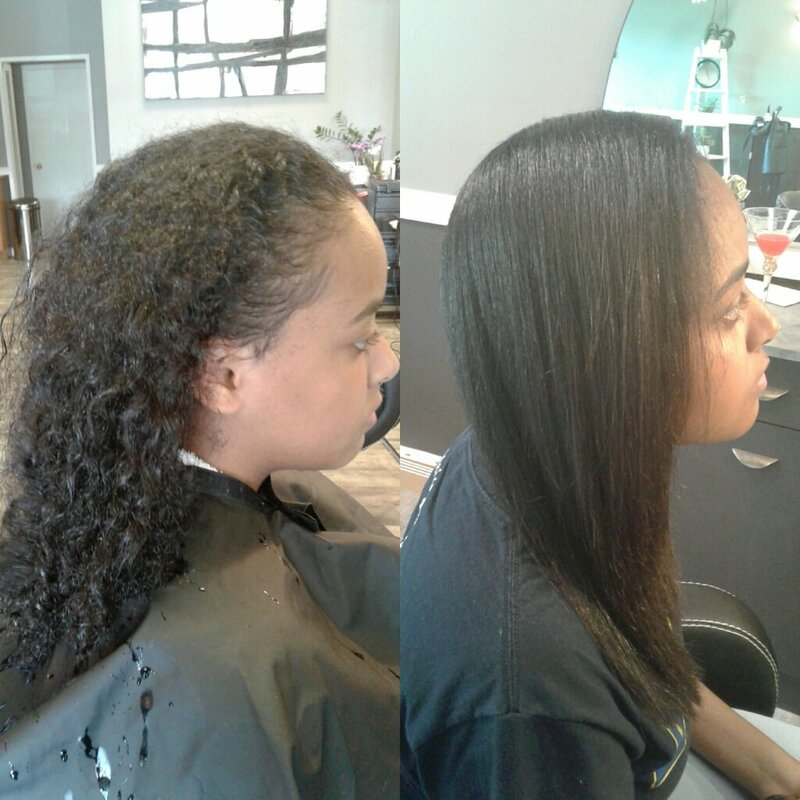 Both service can get curly/wavy/frizzy hair straight. 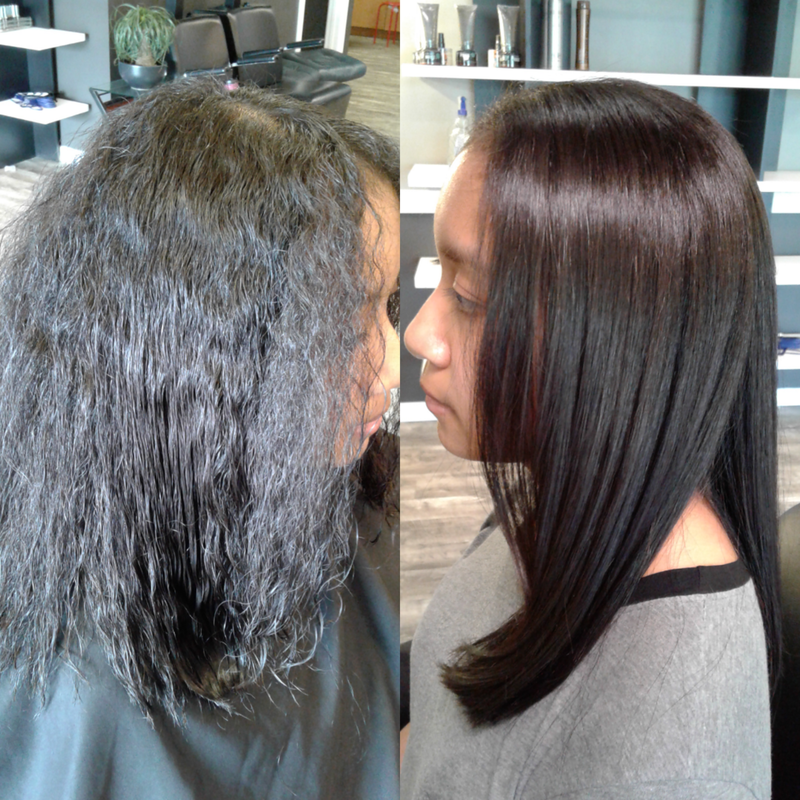 Japanese Relaxer consist of a stronger solution that has chemicals in it to turn any type of curl permanently straight, it lasts about a year and over. 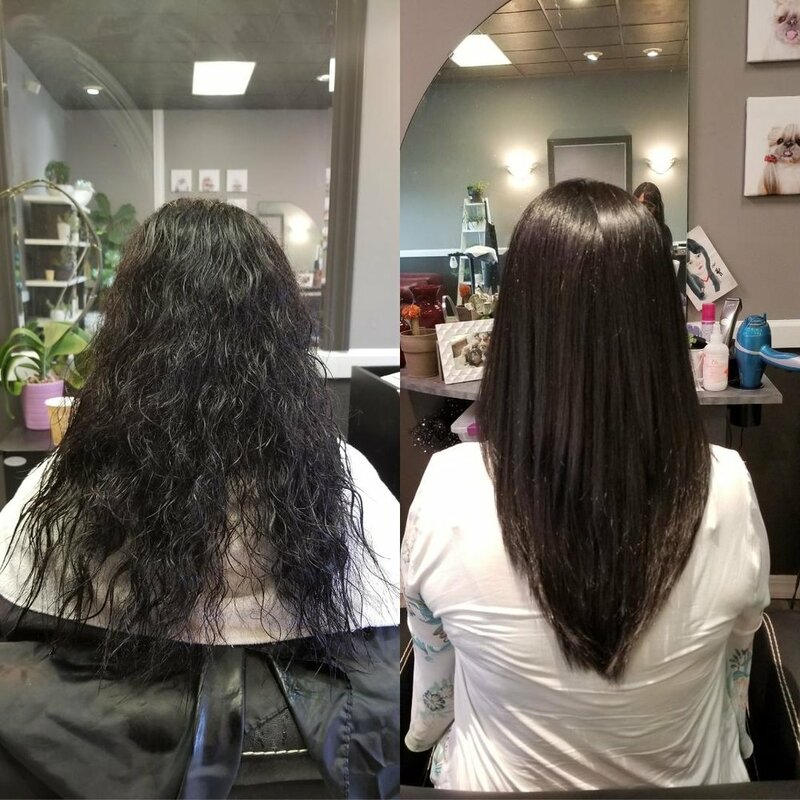 Brazilian Blowout doesn't lasts as long (3-6 months) because it's a semi-permanent service, but it's a great alternative to the relaxer because it's an all natural product with no chemicals in it meaning if your hair has any sort of bleach or highlights, you'll still have the option to have beautiful, straight shiny hair with a Brazilian Blowout where the Japanese Relaxer can only be applied to virgin or lightly colored hair due to being cautious of different chemicals overlapping. 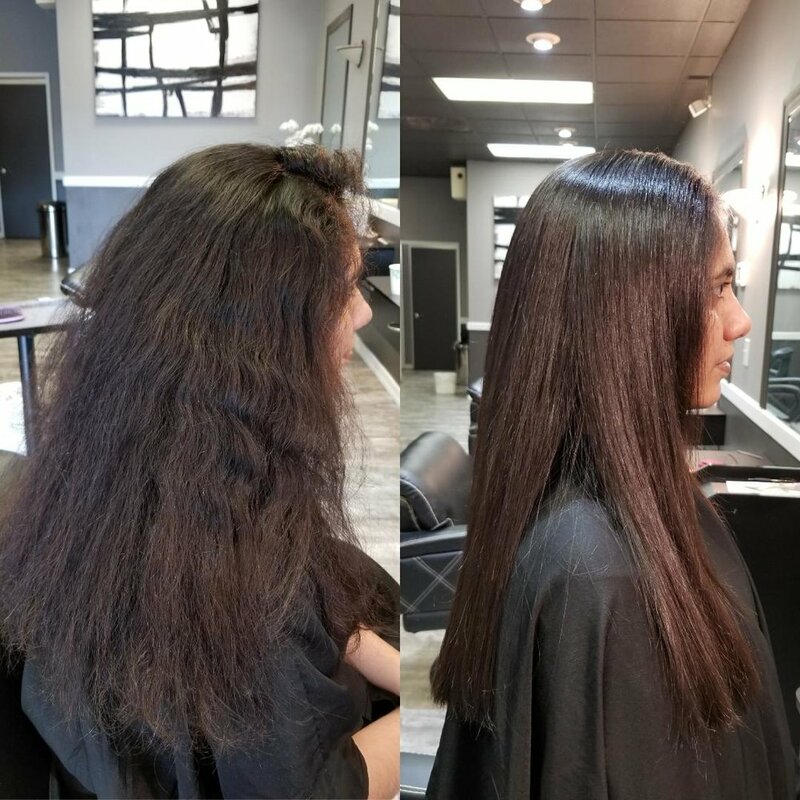 We are still able to achieve straight hair with Brazilian Blowouts by sealing a liquid keratin onto the hair with a flat iron. 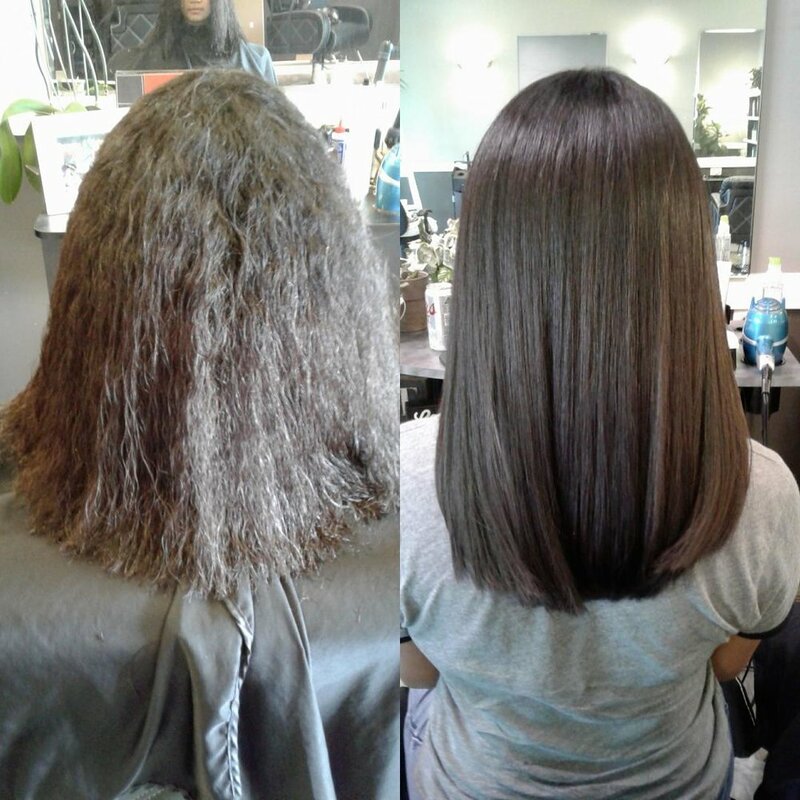 Keratin is a conditioning agent so you don't necessary have to have curly/wavy hair to get a Brazilian Blowout, a lot of people with damaging or dry hair also use it to bring life back to their hair because it can perform as an intense deep conditioning service. All booth rentals must provide proof of insurance and license. 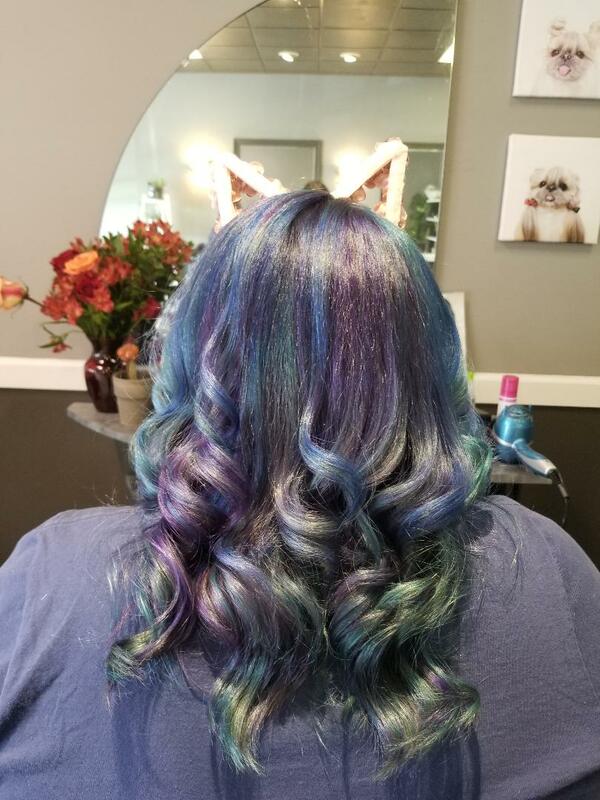 Because we're a locally owned salon and have less overhead than your typical cooperate chain, we're able to provide a higher commission rate to the right stylists to keep them happy and survive in Seattle's economy. 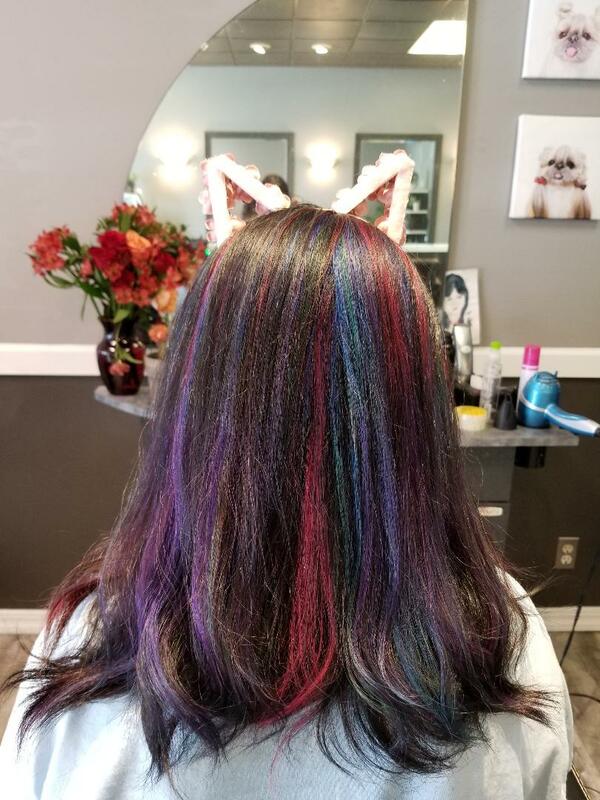 Those that are passionate about their craft, willing to work hard, and driven to succeed will do very well as this salon has a high reputation and is located in a high traffic area with opportunities. Experience preferred, but will train the right candidate. We want you to not only succeed in your career, but succeed with personal goals in life and finance to find your own path of happiness and pay it forward. 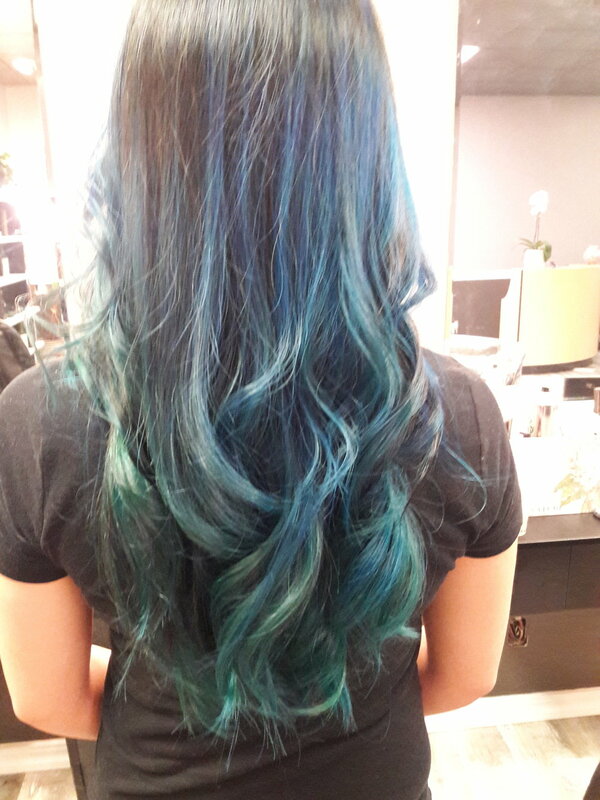 For inquiry or questions, please call salon at (425)562-4768 or email lottehairsalon@gmail.com. You can attach your resume/cover letter. This is a great opportunity for those that either have none or little salon experience that wants to assist our stylists in exchange to job shadow or learn new technical skills to better their career. Beauty school students or newer stylist to the industry are welcomed to apply, we need more help on the weekends and can use multiple people for this position. If you're still in school, we can work with your schedule. For inquiry or questions, please call salon at (425)562-4768 or email lottehairsalon@gmail.com.